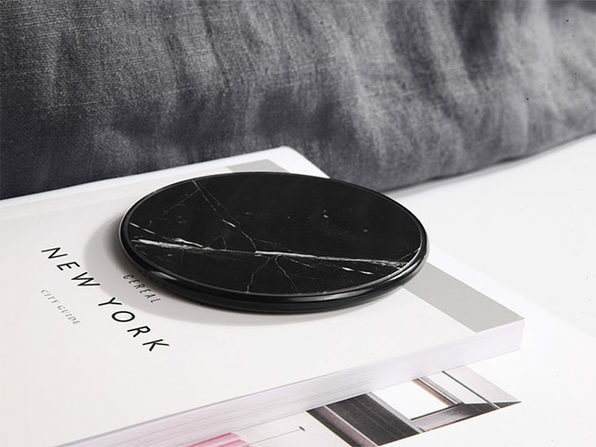 Wireless charging is all the rage now that the new iPhones are finally compatible with it, and these wireless chargers may just be the classiest ones on the market. 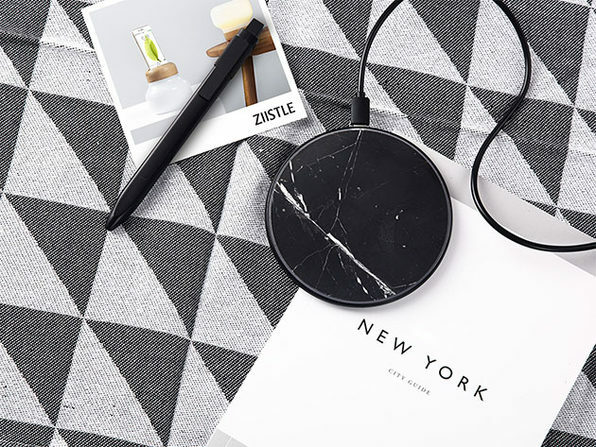 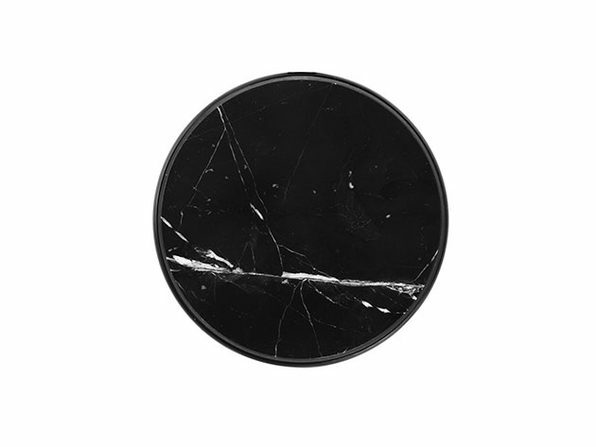 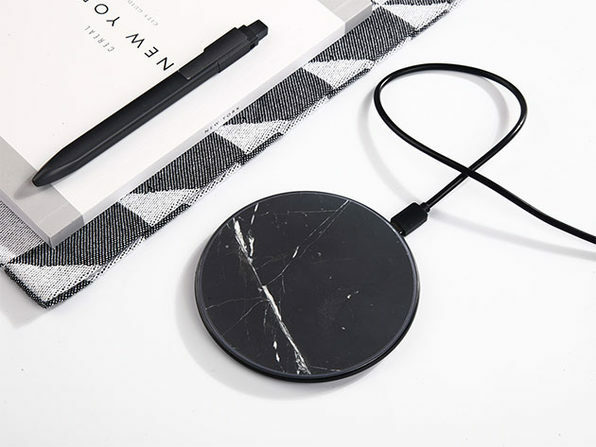 Handcrafted from natural marble material, made by multi-milling processes, this minimalist charger is easily portable and capable of charging your smartphone fast. 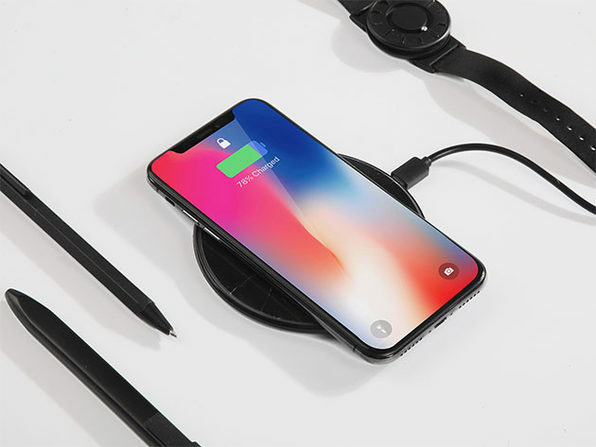 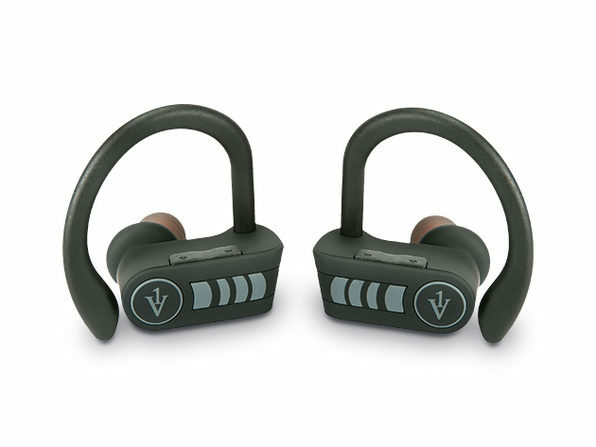 Better yet, wireless charging is better for the long-term life of your phone as it prevents overcharging and doesn't issue the initial shock of a plug.